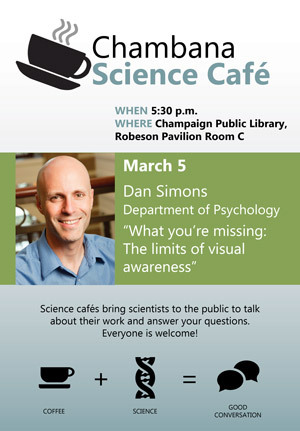 The next Science Café will feature Dan Simons, U of I psychology professor and Beckman faculty member, at 5:30 p.m. on March 5 in Robeson Pavilion Room C at the Champaign Public Library. 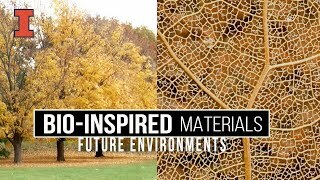 Dan Simons's presentation will examine the limits of our visual awareness and what we’re missing when we look at ourselves and the world around us. Simons is the best-selling author of The Invisible Gorilla: How Our Intuitions Deceive Us. Check out Dan's website for more information about his research. Science cafés are informal gatherings that bring scientists out of their labs to public areas to talk about their work and answer questions. The talks occur the first Wednesday of every month and are free and open to the public. Everyone is welcome! 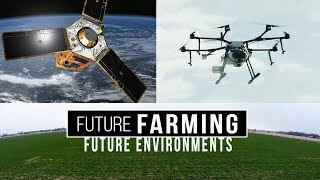 Future presentations for this semester include Beckman postdoctoral fellow Renee Sadowski (April 2); entomology professor Terry Harrison (May 7); and pathology professor Greg Freund (June 4). 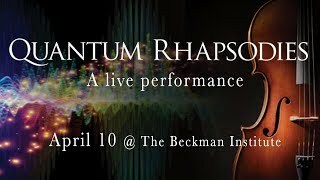 The Chambana Science Café is sponsored in part by the Beckman Institute. More information may be found on the Chambana Science Café Facebook page.